I am not surprised you will miss it... 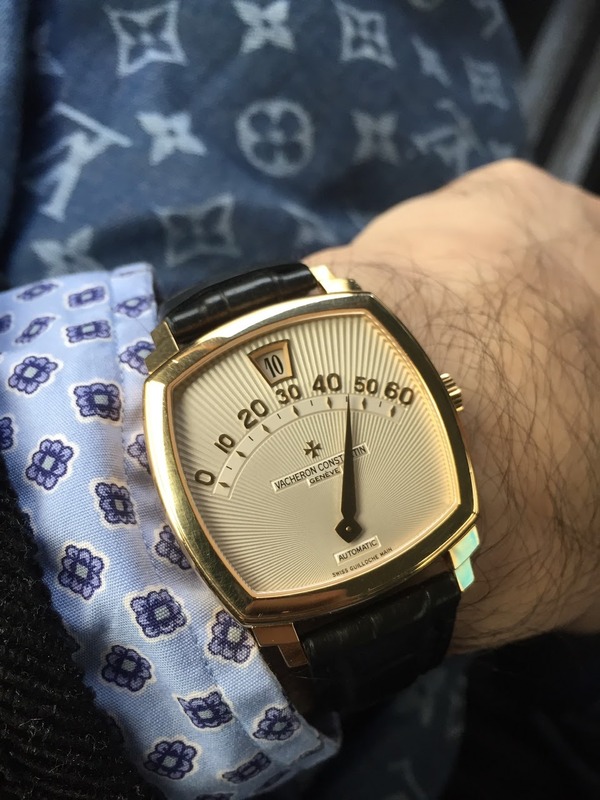 These VC Saltarello Jumping Hour are really very charming pieces. Congrats on this beauty ! Good call on the VC service.